In a groundbreaking development US President Trump signalled that Washington would recognise the Golan Heights as Israel's sovereign territory. The announcement came ahead of the release of Trump's yet veiled Middle East peace plan, dubbed by Secretary of State Mike Pompeo as the "deal of the century" for the Israelis and Palestinians. Earlier, in December 2017, the US president announced the transfer of the US Embassy to Jerusalem, thus recognising the city as Israel's capital. 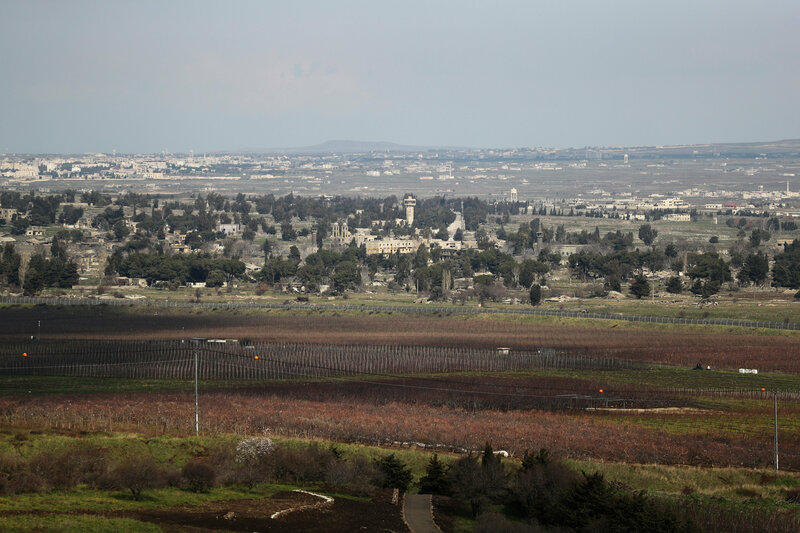 In 1981 the Israeli Knesset passed legislation extending Tel Aviv's authority to the Golan Heights which was criticised at that time by both the UN and the Reagan Administration. Spuntik reached out to Efraim Inbar, president of the Jerusalem Institute for Strategy and Security (JISS), asking him to comment on Trump's decision and its possible impact on the upcoming Israeli parliamentary elections which are due to take place on 9 April 2019. Sputnik: What was your reaction to Donald Trump's statement regarding the Golan Heights, how could it affect the situation in the region? Is it going to be something positive? Efraim Inbar: Well, I think that first of all a huge majority of the Israelis are very happy with this change in the American policy and we welcome it. In Israel there is great consensus that the Golan Heights, because of its strategic importance, should remain part of the state of Israel, and the American recognition of the Israeli rule over the Golan Heights simply is an additional dose of realism to the approach towards the Middle East. Sputnik: We've been hearing that Secretary of State Mike Pompeo given a statement about this alleged "deal of the century" between Israel and Palestine, the effect that Israeli Prime Minister Benjamin Netanyahu ratings could potentially have weeks before Israeli elections. Is this something that is going to positively affect him in the upcoming election? 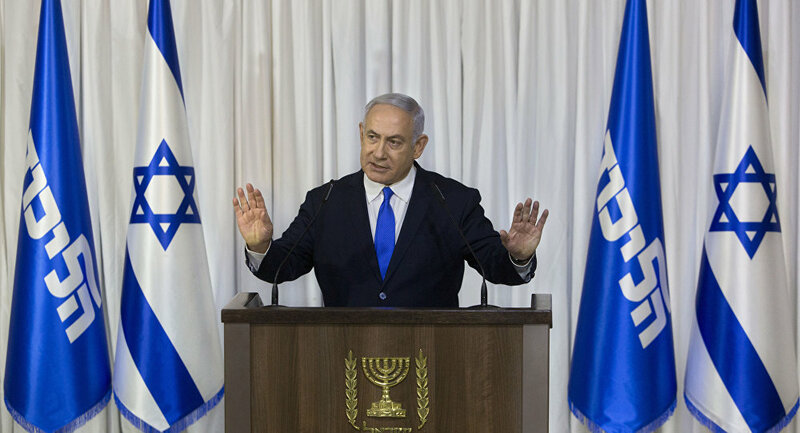 Efraim Inbar: I think that Netanyahu will definitely benefit from Trump's decision, it's not clear, you know, how much, it is a close race and the polls indicate [a] slight advantage to Netanyahu but we are still almost three weeks away from election. So, every bit of support Netanyahu can get probably will help him. Sputnik: What is known with regards to experts like yourself about this plan? Is there a lot of talk about it in Israel? Is there any sort of specific news about what the content is? Efraim Inbar: About the content of the "deal of the century"? Efraim Inbar: Of course, most of the details are unknown and we presume that it will abide by the two state paradigm and of course it will be more favourable than the Clinton Parameters which were supposed to be, you know, definite resolution to the conflict and which was not acceptable for Israel. So, we simply will wait since the Israeli position, of any government that will be elected will be positive toward the offer, plan made by President Trump. And we will probably say "yes", and maybe we'll have a few "buts", you know, a few reservations.